In the growing world of “fake news”, Our.News combats misinformation by making it easy for anyone to fact-check and rate news themselves, essentially, crowdsourcing fact-checking and also have a news-ratings component. 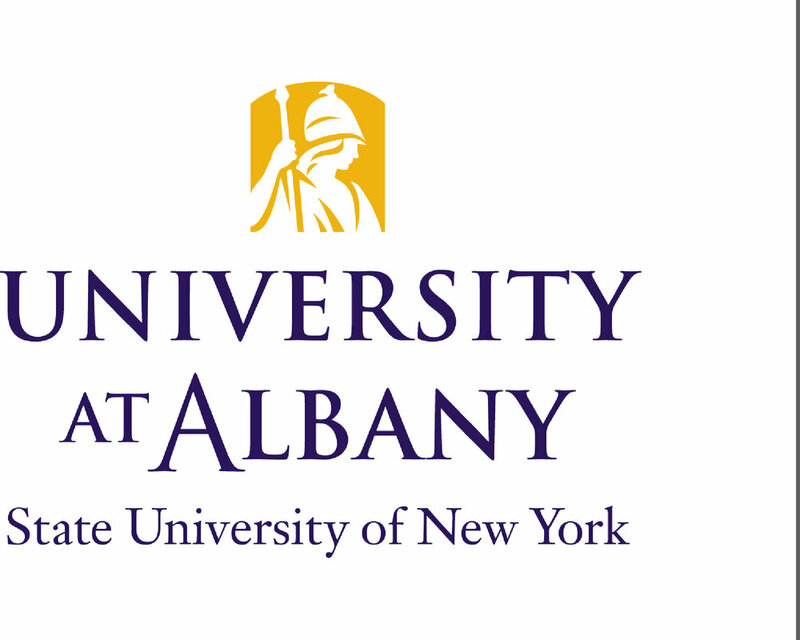 Partnered with the UAlbany Innovation Center for news stories around the world. 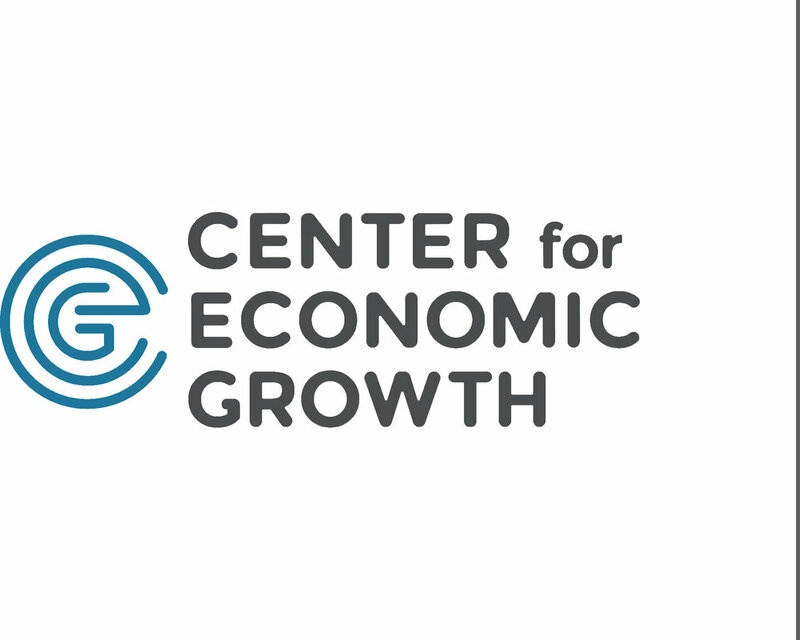 Founded by Richard Zack in 2016 out of Troy, NY, it is a new approach to determine the truth in news. Using Our.News you can rate the truth of any news article yourself, it is then computed into ratings across the community, and delivers back an overall score of the truth based on four metrics: Spin, Trust, Accuracy and Relevance. Peak Neuro Group is leading the way experts view neurological procedures. A UAlbany Innovation Center company based in Troy, N.Y., Founder Michael Riley and the Peak Neuro Group offer hospitals throughout the Capital Region with what they say is a new and safer way to preform procedures. The company provides intraoperative neurophysiological monitoring (IONM) equipment to assess a patient’s nervous system during high-risk procedures as well as trained, high-caliber clinicians to provide additional guidance to the surgical team. This technology can be used to eliminate the deciding factor of positive surgical outcomes or permanent neurological injury. Trophecase is a BizLab NY Startup Company based out of Albany, NY. Founded by Hunter Moffatt, Trophecase is changing the way athletes of all ages network and gain exposure. The mobile application provides athletes with a personal multimedia profile that combines sports statistical data with social media networking capabilities. Whether you’re looking to put all your current sports pages and highlights in one place for recruiters, or build your TropheCase from scratch, you'll find it there. Pharmaceutic Labs is a BACC company based out of the Capital Region founded by Ernesto Samuel, a St. Rose Undergraduate who obtained his M.B.A at St. John’s University. Pharmaceutic Labs was founded in 2013 with the vision to be the outsourcing pharmaceutical distributor facility of choice for admixing, compounding and specialty products, and providing some of the best patient care in North America.